Are you ready to shape the future of the secure identification, authentication, privacy protection and access control technologies? 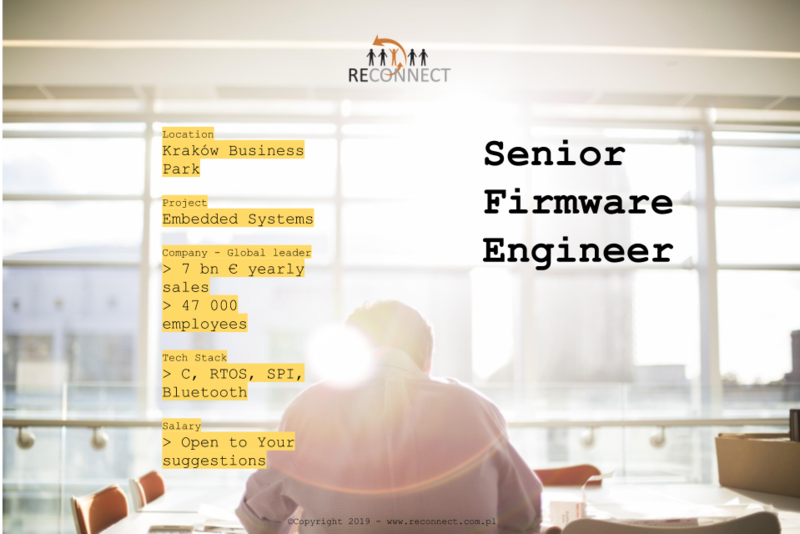 If the answer is yes – apply and join the team in Krakow! Our partner is a trusted source for innovative products, services, solutions, and know-how related to the creation, management, and use of secure identities for millions of customers around the world. The company’s served markets include physical and logical access control, including strong authentication and credential management; card printing and personalization; visitor management systems. They have been listed two years in a row by Fortune Magazine as one of the world’s 100 most innovative companies. Working in a small team environment locally and with multi-site projects internationally. Applied experience with embedded C in bare-metal and RTOS environments. Smart Card ISO7816 and RFID ISO 14443/15593 protocols.